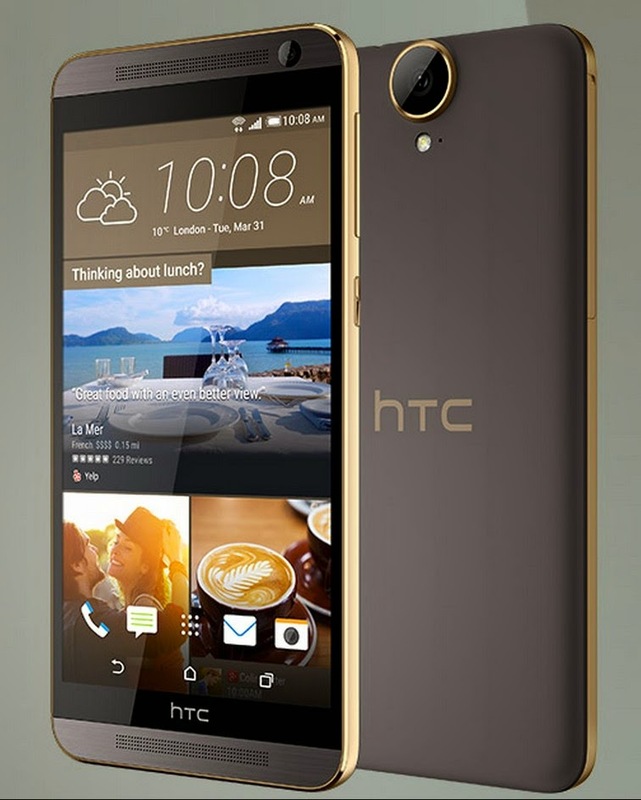 Surprisingly, HTC has quietly unveiled its next high-end smartphone, the One E9+. The smartphone was supposed to be announced in China on April 8 along with the HTC One M9+, but it looks like the Taiwanese company has other plans for this particular handset. Although HTC has yet to issue an official announcement, the One E9+ has just appeared on the company's Chinese website, which means it will probably be confirmed next week. There are no details on price tag or exact release date, but we expect the One E9+ to be available in two versions, one with 2GB of RAM and full HD (1080p) display and another one with 3GB of RAM and Quad HD screen. The smartphone posted on HTC's Chinese website is the improved version of the One E9+, which means it comes with a stunning 5.5-inch Quad HD (2560 x 1440 pixels) capacitive touchscreen display that features 534ppi (pixel per inch). In addition, the One E9+ packs 3GB of RAM and 16GB of internal memory, which can be further expanded up to 128GB via microSD card slot. The Chinese version of the smartphone also offer dual-SIM support (2x nanoSIMs). 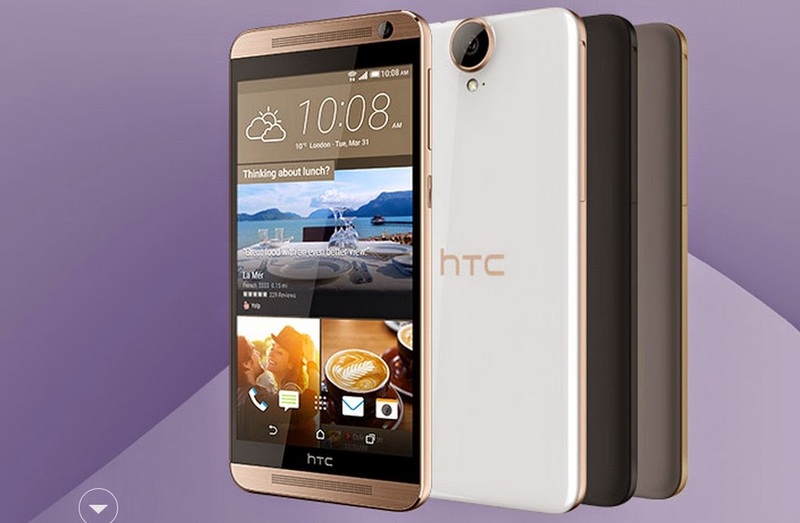 On the inside, HTC One E9+ is equipped with a 64-bit octa-core MediaTek MT6795M processor clocked at 2GHz. On the back, the device boasts an impressive 20-megapixel photo snapper with autofocus, LED flash and video recording, while in the front there's a secondary 4-UltraPixel camera for video calls and selfies. The lower-specced version on the other hand is supposed to feature a 13-megapixel camera on the back, but we don't have any info on the front camera yet. Other specs confirmed for the HTC One E9+ include BoomSound front-facing stereo speakers and a wide range of connectivity options including LTE support, Wi-Fi, Bluetooth, GPS with AGPS, microUSB 2.0 and 3.5mm audio jack. Last but not least, HTC One E9+ is powered by a 2,800 mAh battery. It's also worth mentioning that the smartphone will be available in three color options: Meteor Gray, Classic Rose Gold and Gold Sepia.